License key IsoMatch GEO SC to continuous full functionality of the application IsoMatch GEO SC. For more information: See Product description. 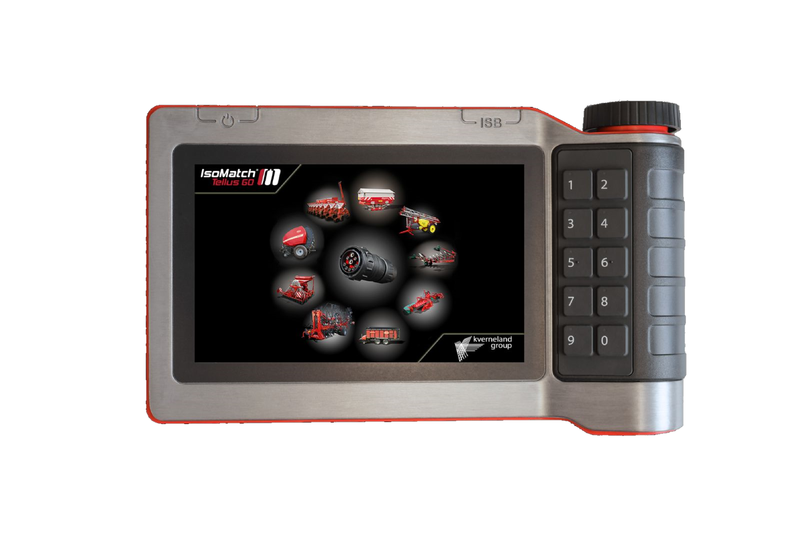 IsoMatch GEO-SC can be activated on the IsoMatch Tellus GO and can be used on all Kverneland Group ISOBUS implements, set to the latest standards and software. 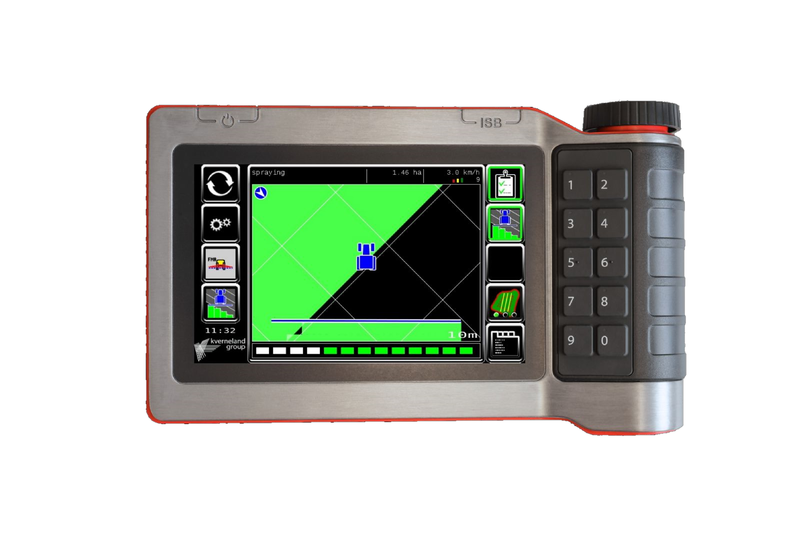 This additional licence key to activate the software module terminalis another step forward in the innovation of ISOBUS Virtual Terminals and fulfill your future needs in terms of easy, smart and efficient farming. To get full operation with implements you need also the IMPLEMENTcontrol license key SPREADERcontrol, SPRAYERcontrol or SEEDERcontrol depending of your requirements. IsoMatch GEO-SC performs automatic switching on and off implements sections. All documentation and data can be exchanged between farm management systems and IsoMatch GEO SC via an USB memory stick.